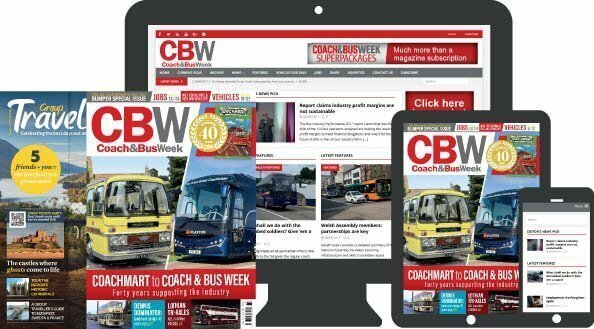 Over the weekend of 6-7 April, the 65th annual UK Coach Rally took place. 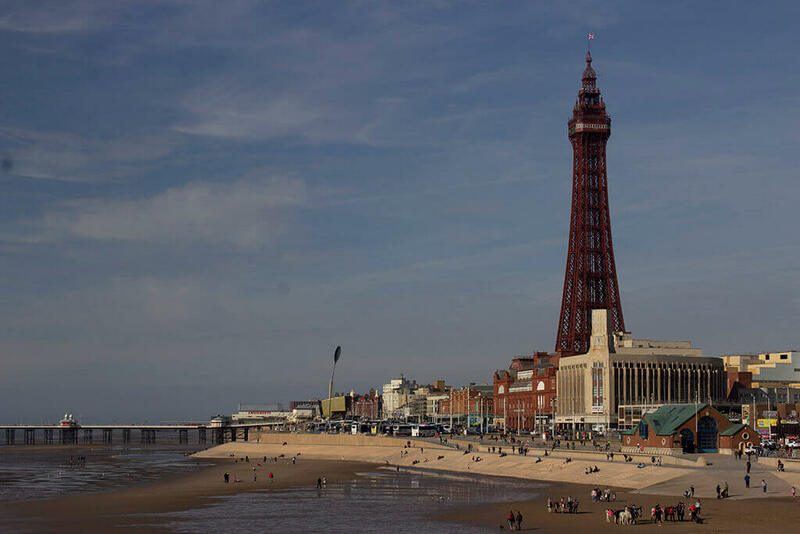 With 52 entries this year – four more than 2018 – there was plenty of competition and lots of interest from the passing Blackpool pedestrians and holidaymakers, with the fleet making quite an impact. Most of the event was blessed with glorious sunshine, helping to bring out many of the attractive liveries on show.